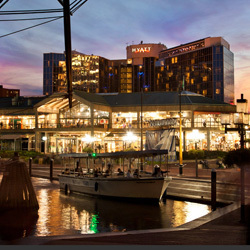 QUEST 2014 Conference & EXPO will be hosted at the Hyatt Regency Baltimore on Baltimore’s picturesque Inner Harbor. This AAA Four-Diamond hotel offers much more than just a luxurious stay; it places you in the heart of top things to do in Baltimore that makes Charm City remarkable. Located just steps from the National Aquarium in Baltimore, the Maryland Science Center, and all restaurants, bars, and clubs around the Inner Harbor, the Hyatt Regency Baltimore is the ideal location for your QUEST experience! Learn more about guest rooms, amenities, and activities at the Hyatt Regency Baltimore. 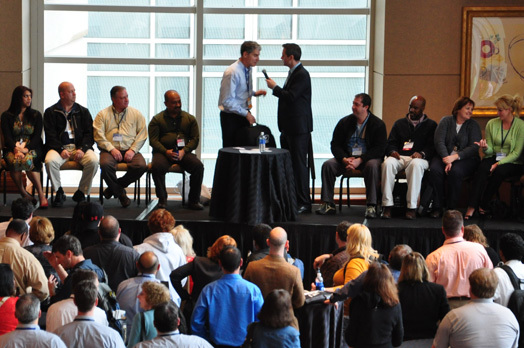 A special nightly rate of $199.00 (plus applicable state and local taxes ) has been negotiated for conference attendees. The group rate is subject to availability. The regular room rate is substantially higher than the negotiated rate. 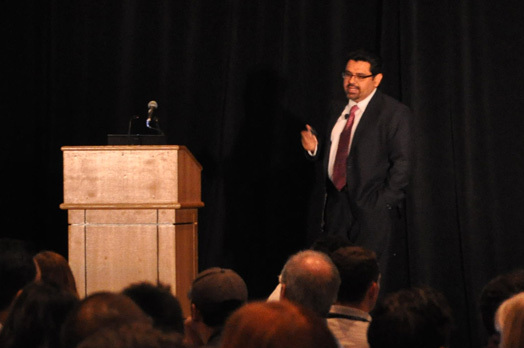 Since the number of rooms at this group rate is limited, be sure to make your hotel reservation at the same time that you register for QUEST 2014. Make your hotel reservation online now or by calling (888) 421-1442. 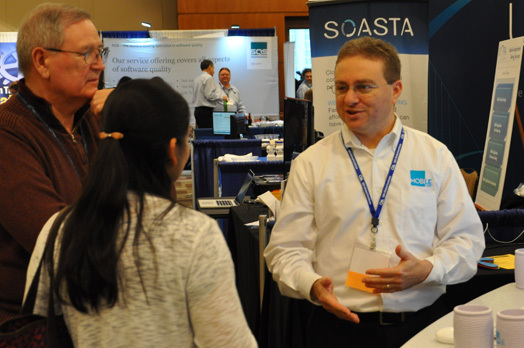 Be sure to and identify yourself as a QAI QUEST conference attendee to receive the group rate. The negotiated room rate is available until March 17, 2014 or until space has been filled. Start out going West on I-195 West for 1.1 miles. Merge onto MD-295 North via Exit 2A toward Baltimore / I-695 for 8.0 miles. You will pass 2 stadiums on the Right. Turn Right onto West Pratt Street for 0.4 miles. Then turn Right onto Light Street and end at 300 Light St.
Take I-83 South towards Baltimore. Exit I-83, via ramp at sign reading I-695 West / I-83 to Baltimore. (go .35 miles). Continue on I-83 S (go 9.73 miles). Take Exit 4 towards St. Paul Street. (go .12 miles). Turn Right on St. Paul Street (go .4 miles). Continue on St. Paul Street as it becomes Light Street. (go .3 miles). Hyatt Regency Baltimore is on the right. Take I-95 South towards Baltimore. Turn off onto ramp towards I-395 / Downtown. (go .3 miles). Merge onto I-395 North. (go 1.0 miles). Continue North on South Howard St. (go .2 miles). Turn Right (East) onto West Pratt Street (go .3 miles). Turn Right (South) onto Light Street (go .1 miles). Hyatt Regency Baltimore is on the right side. Take I-95 North towards Baltimore. Turn off onto ramp towards I-395 / Downtown. (go .3 miles). Merge onto I-395 North (go 1.0 miles). Continue North on South Howard Street (go .2 miles). Turn Right (East) onto W. Pratt St. (go .3 miles). Turn Right (South) onto Light Street (go .1 miles). Hyatt Regency Baltimore is on the right side. Take MD-295 North towards Baltimore (all the way to downtown). Turn Right (East) onto West Pratt Street (go .3 miles). Turn Right (South) onto Light Street (go .1 miles). Hyatt Regency Baltimore is on the right side.